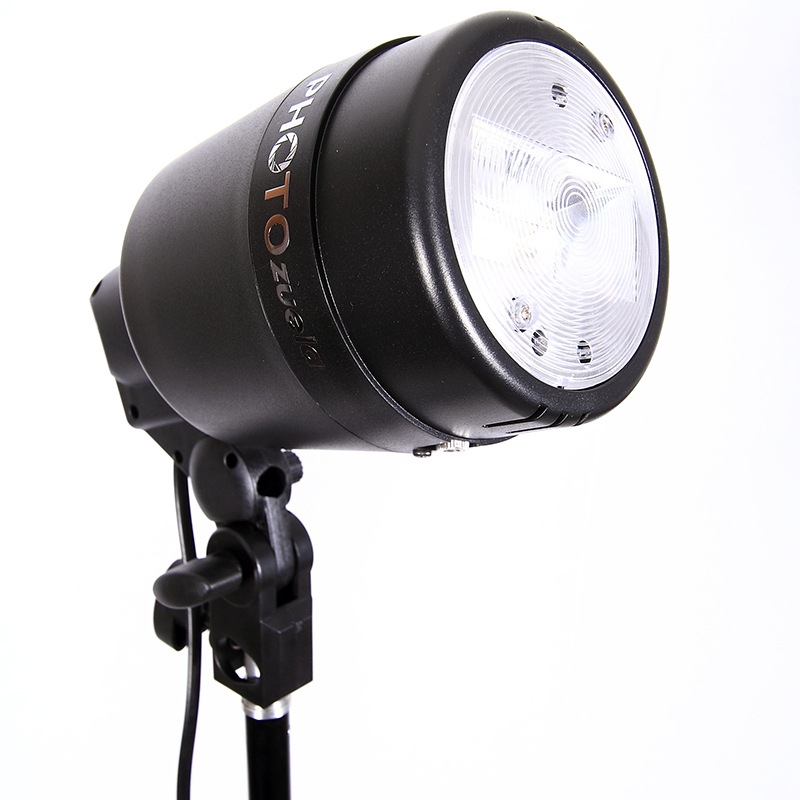 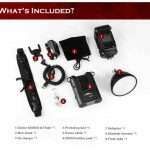 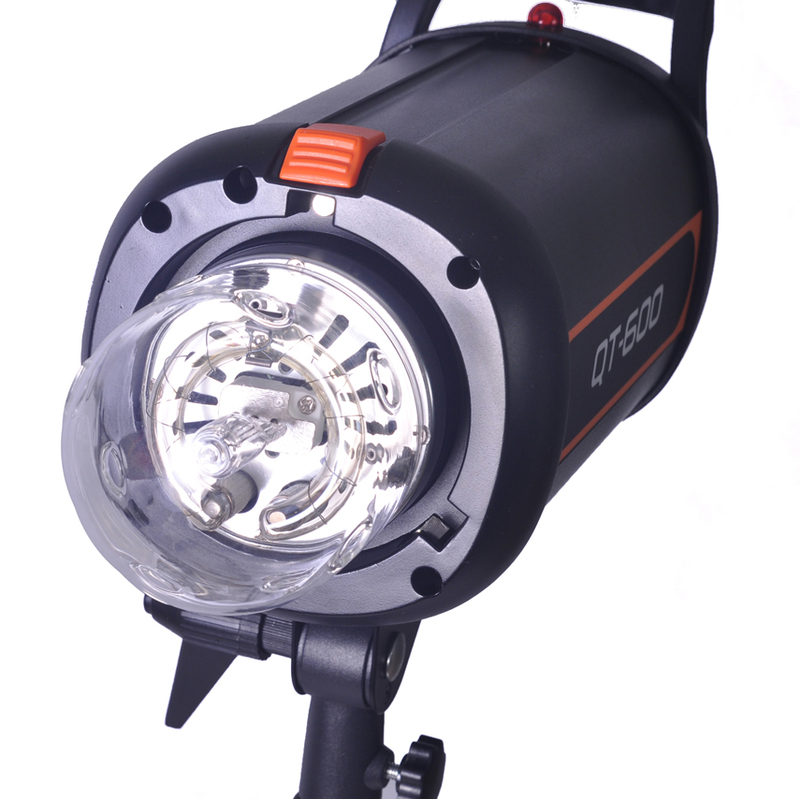 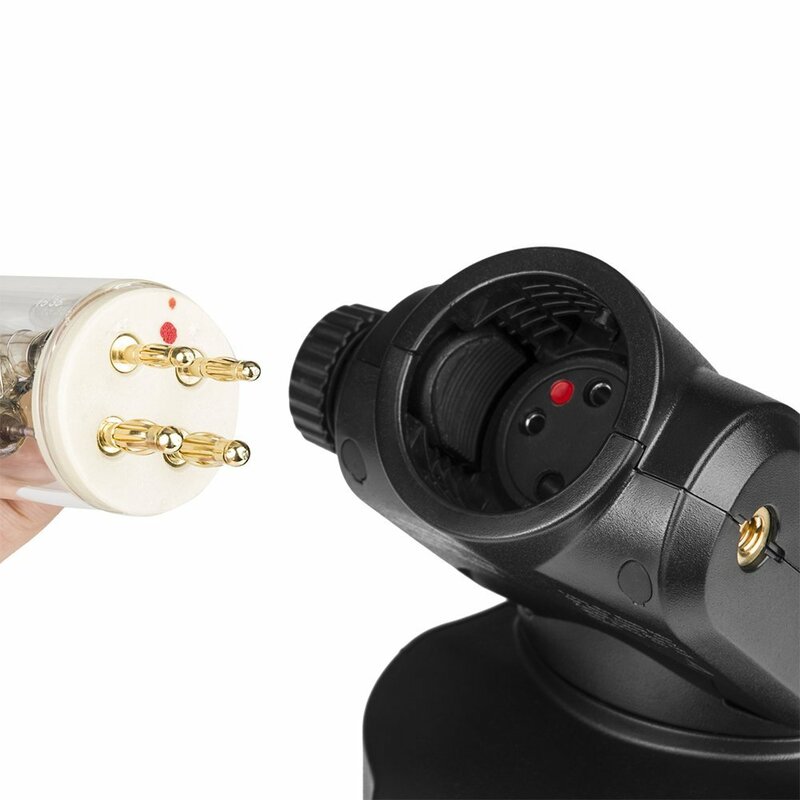 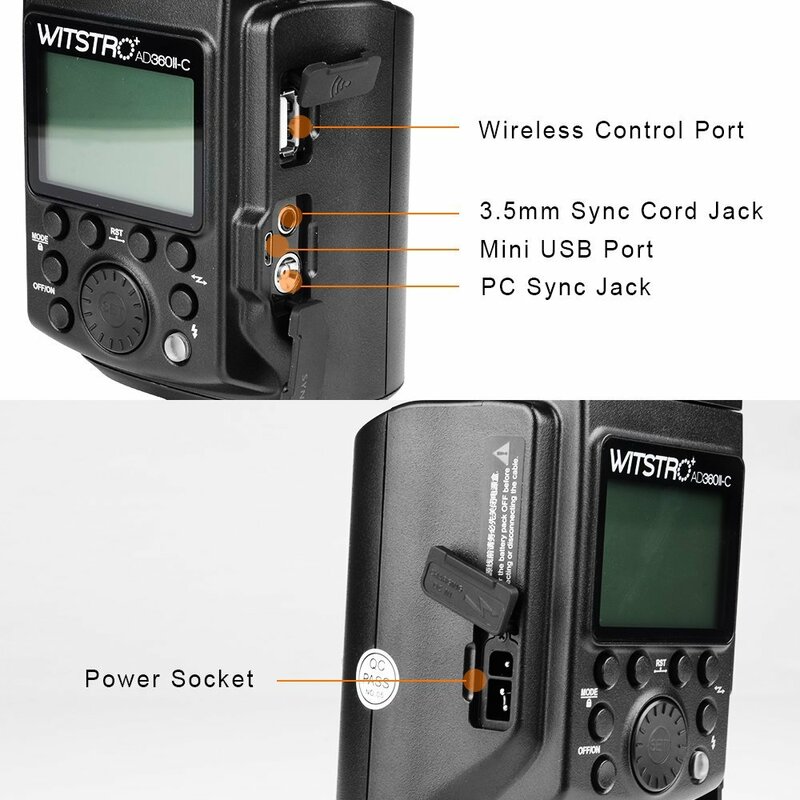 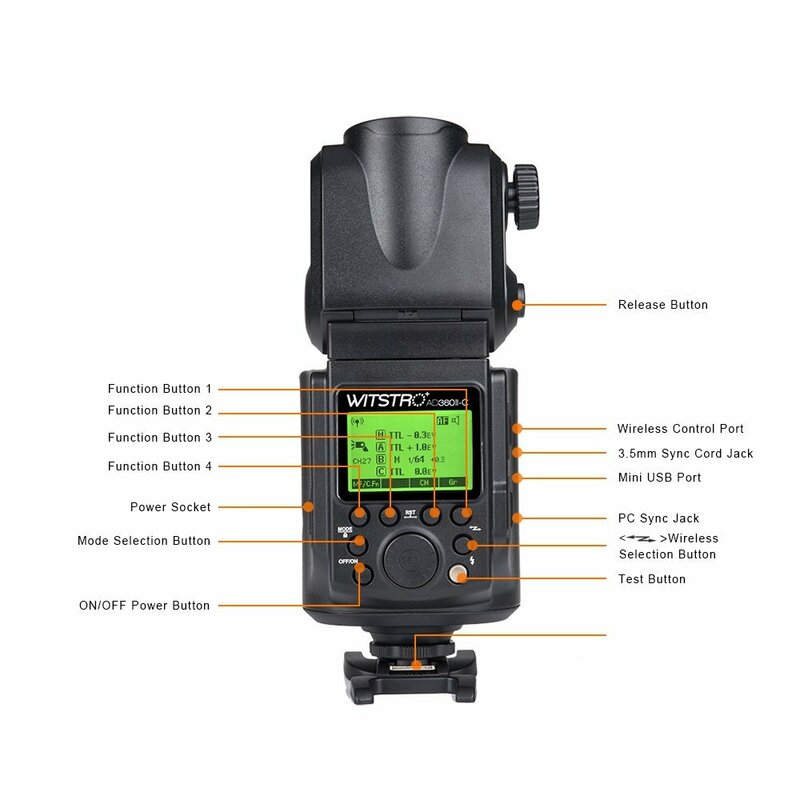 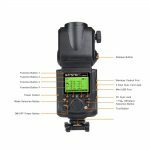 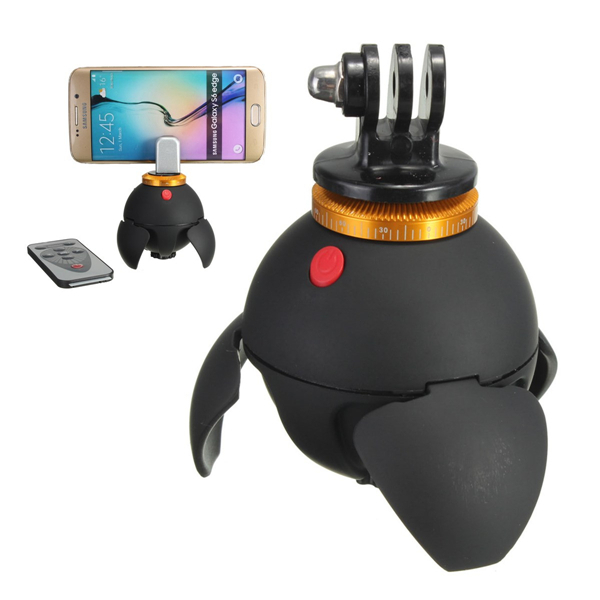 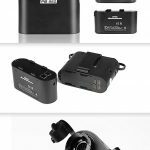 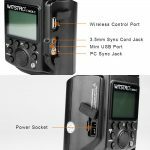 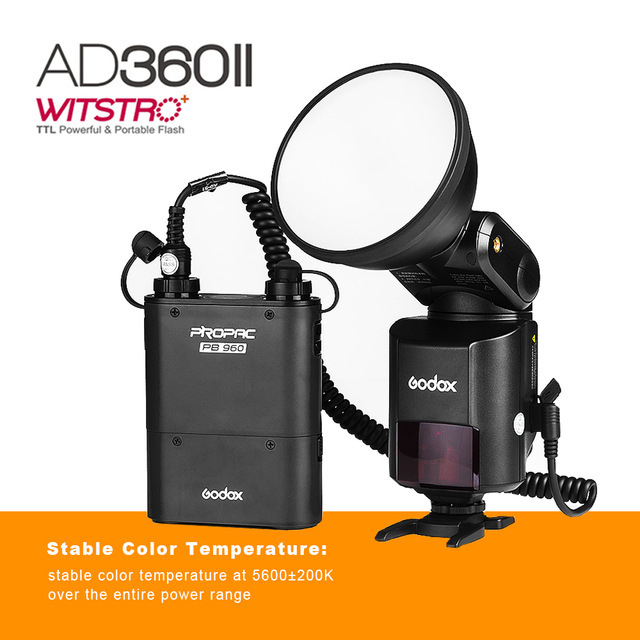 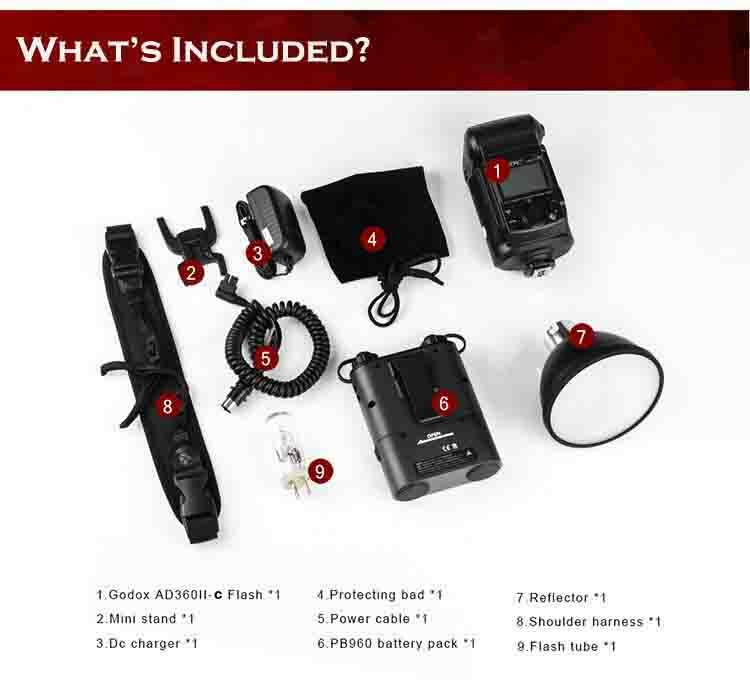 * The WITSTRO advanced flash AD360II-C is designed for professional photographers and photography enthusiasts. 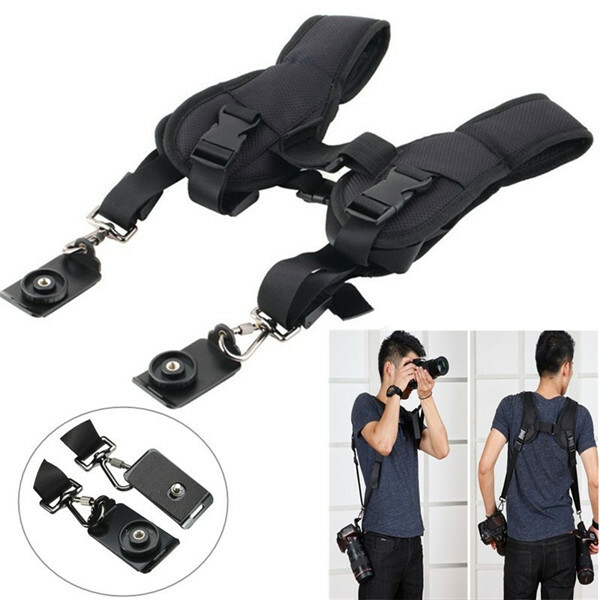 * Compatible for Canon EOS Cameras. 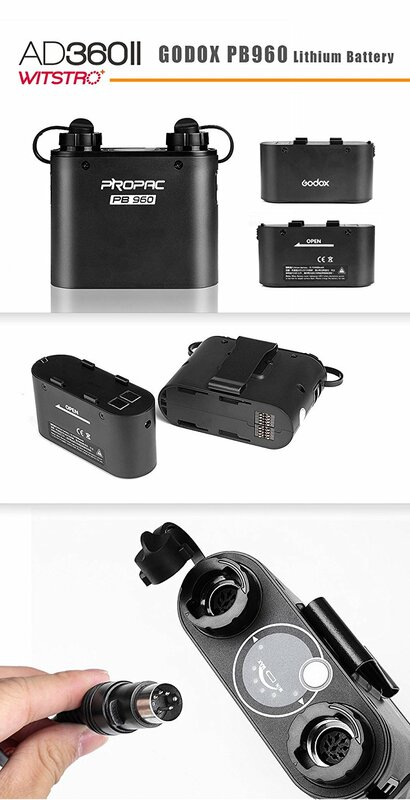 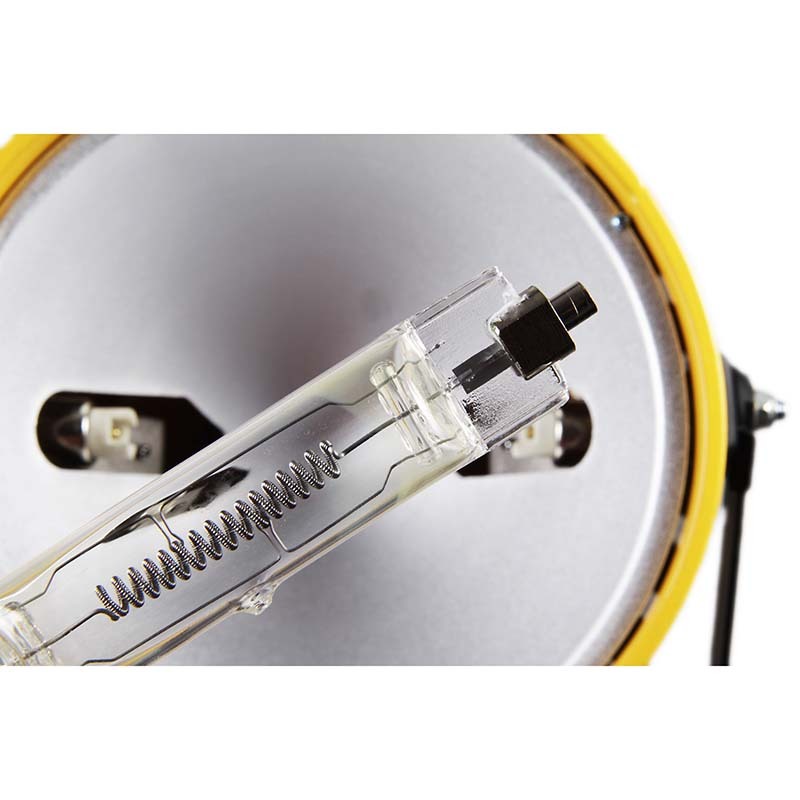 * You can easily achieve a correct flash exposure even in complex light-changing environments. 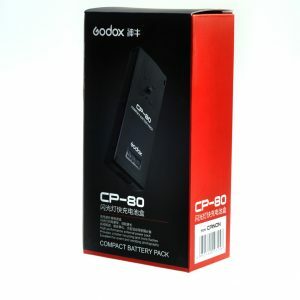 * Godox Propac PB960 Battery Pack,Lithium battery (11.1V/4500mAH).